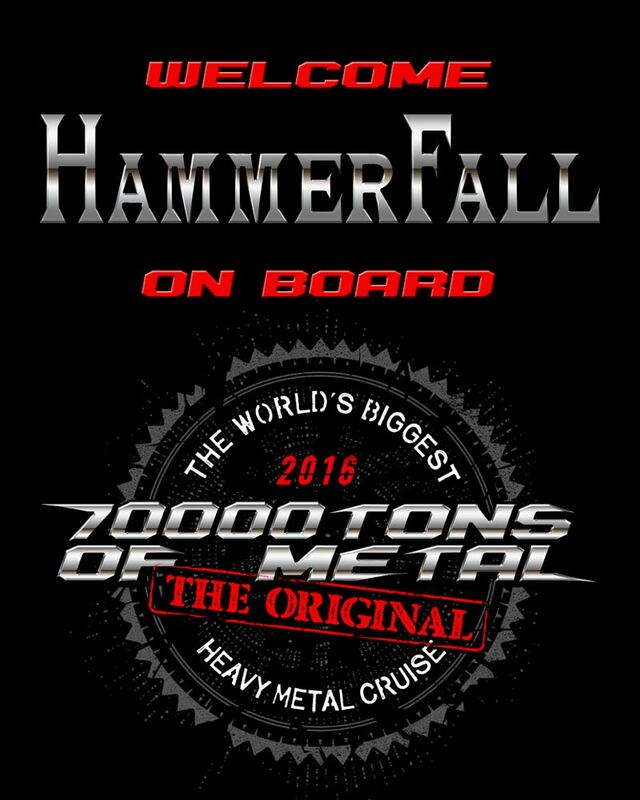 Please welcome HAMMERFALL on board 70000TONS OF METAL 2016, The Original, The World’s Biggest Heavy Metal Cruise! Is that smoke on the horizon? ← Let’s Get This Ship In The Water!